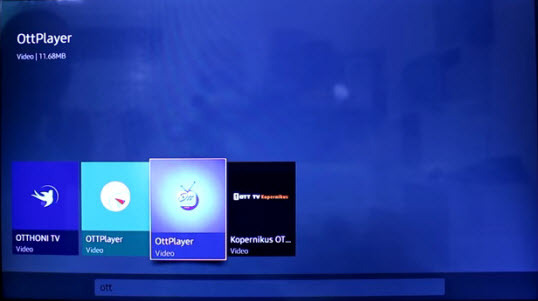 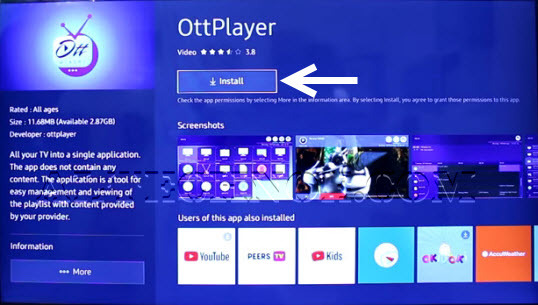 Ottplayer - A service that allows you to play IPTV on all your devices, including: iOS, Android, Windows Mobile, and TVs: Samsung Smart TV, LG Smart TV With this application you will be able to watch your favorite channels anytime, anywhere. 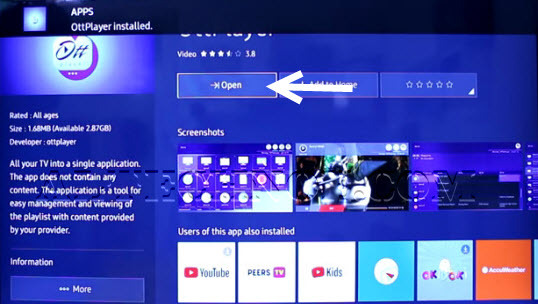 The advantage of this app is that once you upload your IPTV file on the service you can watch on the devices without the need to add the file to each device on the end and you can also modify and add a channel logo through your user panel. 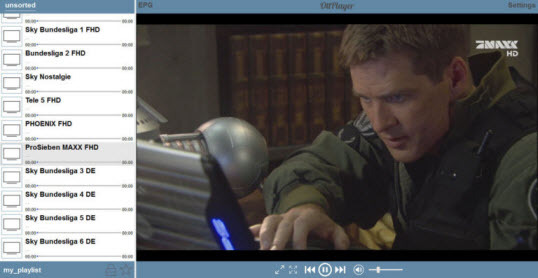 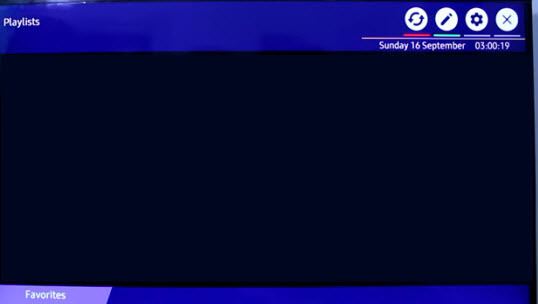 The EPG service is also supported but only for Russian channels. 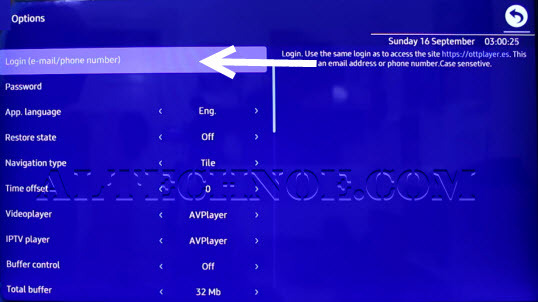 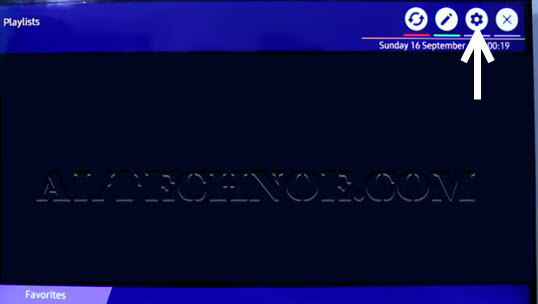 The files should be in the following formats M3U / M3U8, XML, XSPF. 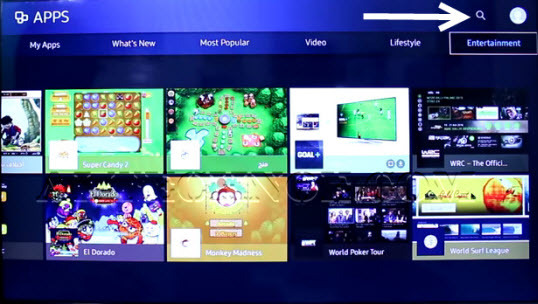 Note: If you have a Samsung Smart TV from 2014 or a previous model, the system may look different; there may also be differences in the steps used to add apps. 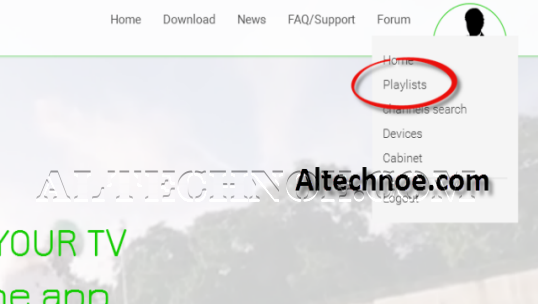 Once you've created your account, go to your OTT's control panel, click on your profile, and select Playliste from the list. 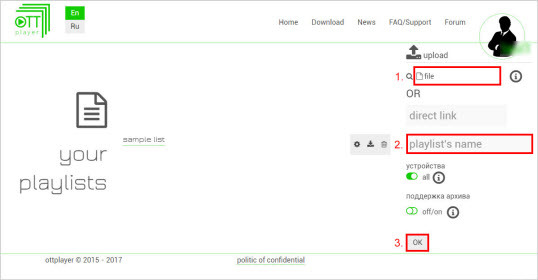 Confirm OK Now, your playlist has been loaded.